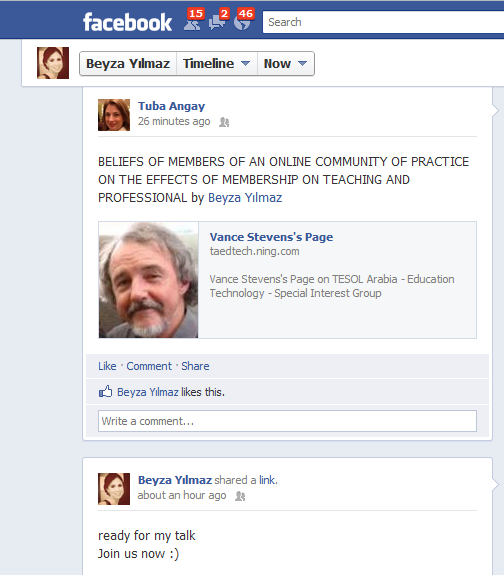 Thank you Beyza for your presentation. I pan to create a CoP in an online setting for students. That’s why, i am happy that I had a chance of learning from you too!